Ever since Bitcoin came into existence, it has taken the world by storm. It’s the future of digital payment for many reasons. It’s faster and smarter compared to conventional payment, to begin with. If you are thinking of beginning your foray into this incredible form of digital transaction, the first step is to have a Bitcoin Wallet. Bitcoins can either be stored in an exchange or on wallets. Storing them on exchanges, however, is quite risky and hence most people prefer to store them on wallets. A digital wallet acts like a bank account, which lets you pay through or exchange bitcoins. It’s a virtual bank account, which lets users send or receive bitcoins or pay for goods and merchandise from owners who accept bitcoins. Safety is the most important thing when it comes to storing bitcoins. Wallets play an important role when it comes to safety. Here we have listed some amazing options for Bitcoin Wallets. Take a look. Mycellium is one of the best Bitcoin wallets you can ever have. Sending and receiving bitcoins through Mycellium on your mobile phone is ridiculously easy. It comes with the feature of cold-storage integrations with hardware bitcoin wallets like KeepKey, Trezor, etc. and it also comes with a unique feature that helps you manage your private keys. 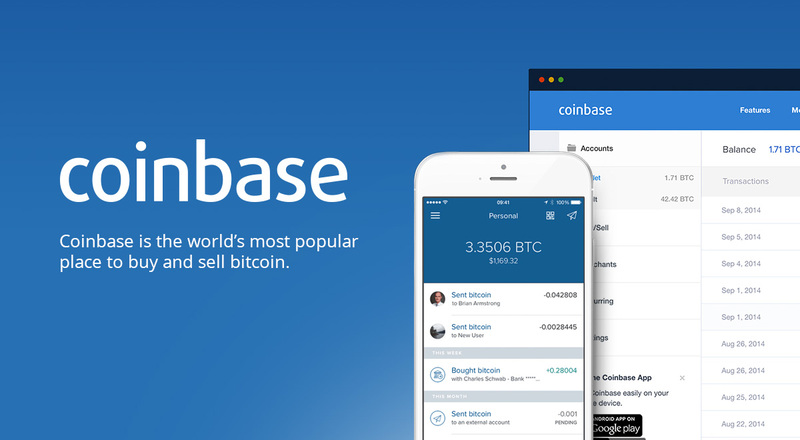 Coinbase is a very popular Bitcoin wallet used across the globe. Both consumers and merchants can transact easily with different digital currencies such as Bitcoin, Litecoin, and Ethereum. Coinbase is limited to certain regions. Indian users cannot buy or store cryptocurrencies on Coinbase. BreadWallet is an open-source wallet. It is extremely user-friendly and is ideal for beginners. The core design principle is easy and the software intuitive. If you are just starting out with Bitcoin, BreadWallet is the wallet you should seriously consider having. BreadWallet is considered as alternative to Coinbase. Have you ever been confused about private keys and how they function? Well, then. Copay is your answer. It is an open-source wallet with a multi-signature feature from BitPay. It can make you gain great control over your private keys. With multi-signature technology, multiple private keys and users can easily control Bitcoin wallets. You may require one or more private keys for each transaction. Bitcoin Wallet is the first app ever to be introduced to store bitcoins. It is easy to use and its interface simple. It is primarily designed to make the usage of bitcoin easy. It was introduced when similar apps were extremely limited. Another major advantage of Bitcoin Wallet is that you can pay quickly by scanning the QR code. GreenBits is faster and safer compared to many apps that are out there. 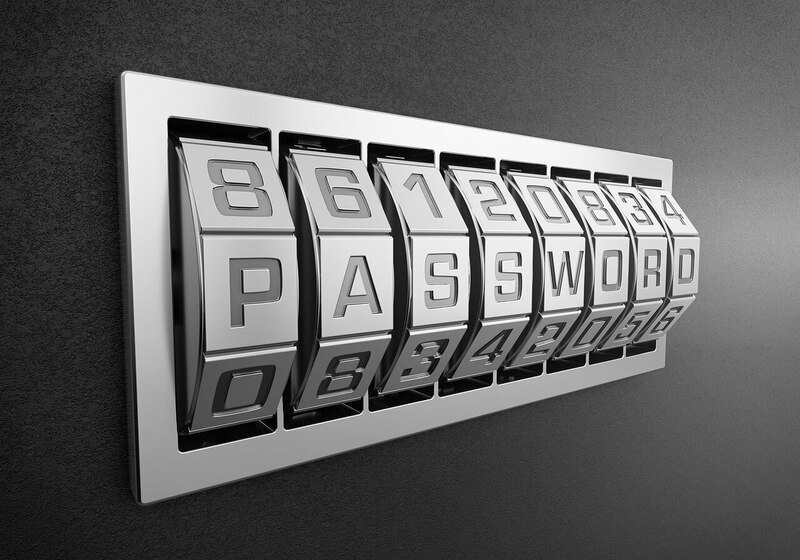 It’s also easy to use with multi-signature features and has a powerful security feature embedded in it. It’s an all-round app and has a little bit of everything in it. If privacy is your main concern, then look no further. Airbitz is your bitcoin wallet. The uniqueness of Airbitz is that it is a decentralized wallet. Meaning, neither the third-party or any company can access your money or data. Airbitz gives you the perfect security and anonymity. Bitpay is easy to use and is very user-friendly. It helps you accept bitcoins for your business and then store them, spend them, or convert them to your traditional currency with a unique feature embedded in it. 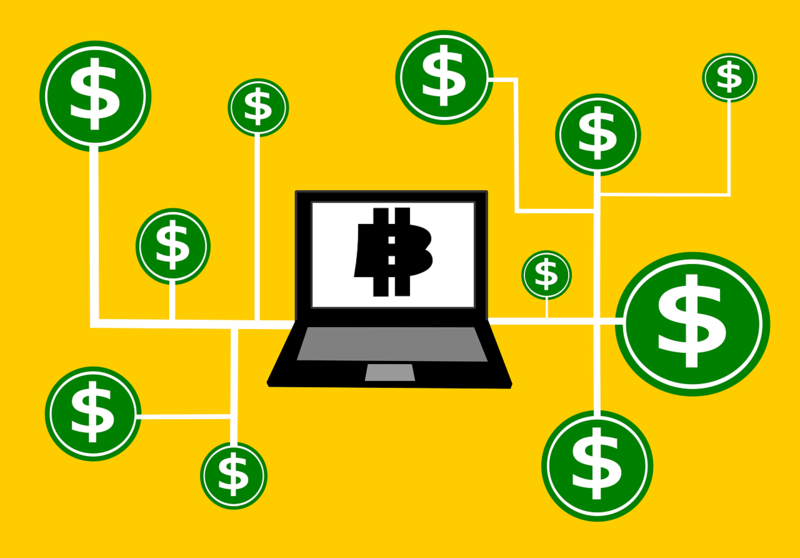 It is easy to manage your finances concerning bitcoin, just like a regular checking account. Bitpay is one of the most popular bitcoin wallets in the world. Samourai Wallet is relatively new in the market, and it claims to have features that adhere to your privacy and gives you the required anonymity. It features military-grade encryption, and it is currently available on Android in alpha mode. Trezor is one of the perfect bitcoin wallets you can have to store a large number of bitcoins and keep them safe. The wallet is a splendid combination of world class security and is very flexible and user-friendly, making it ideal for both experts and beginners. It is extremely secure, easy to use, has a beautiful interface, and supports other wallets and altcoins. 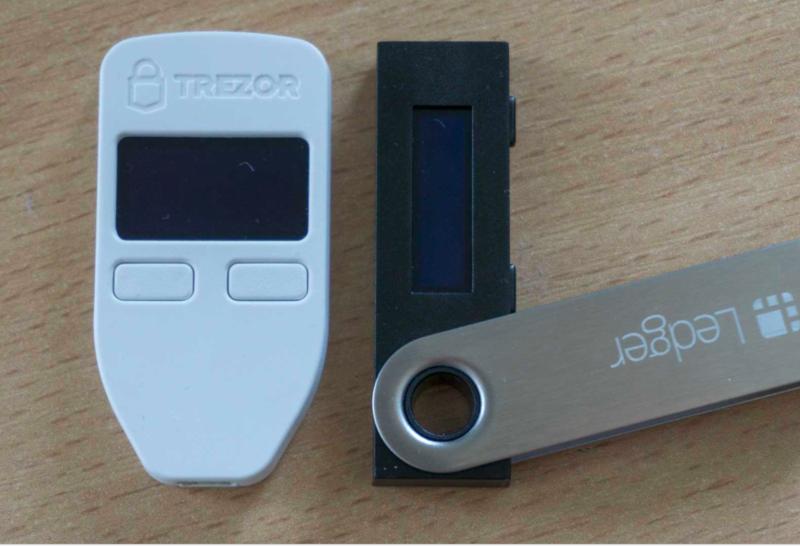 Similar to Trezor, Ledger is a bitcoin wallet with cold-storage design, which gives you great security. 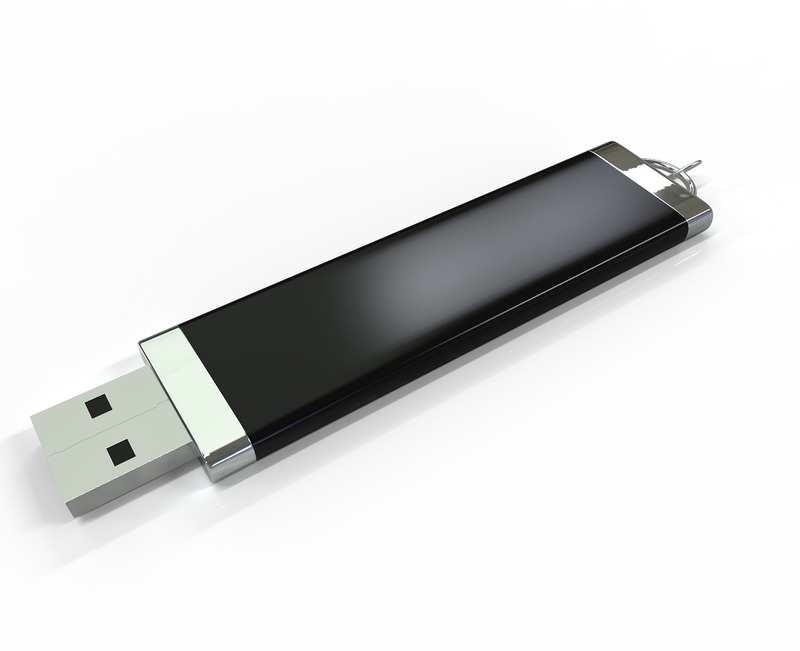 It is a physical device, which can be connected to your computer, thereby acting as a great source of protection. However, you can’t send bitcoins through your wallet without the physical device. It also provides a lot of other features, such as Ledger Nano S, Ledger Unplugged, and more. The most famous among these is the Ledger Nano S. It’s perfect for beginners and experts alike, provides excellent support, and extremely secure. Exodus is entirely new in the market. It was launched in July 2016 and is already making waves among users. 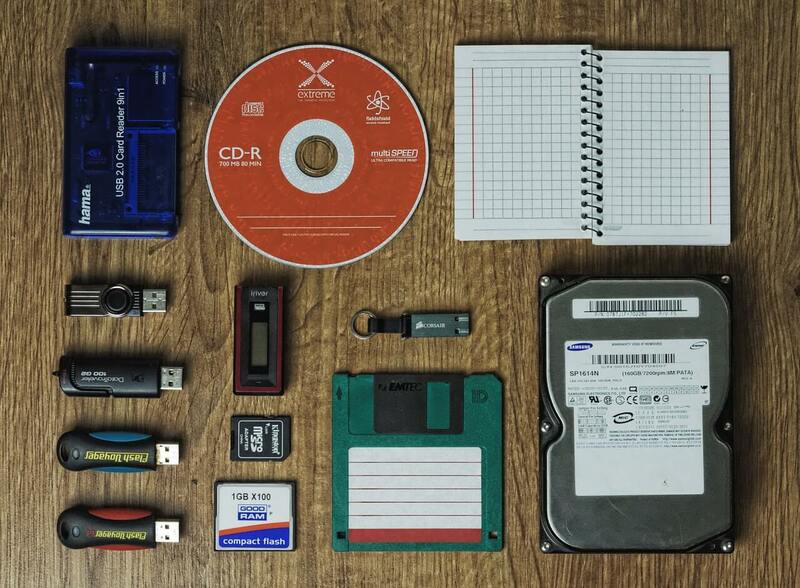 It lets you store Bitcoins and also Litecoins, Dash, Ether, and Dogecoins. The design is incredibly beautiful and has a superb user interface. 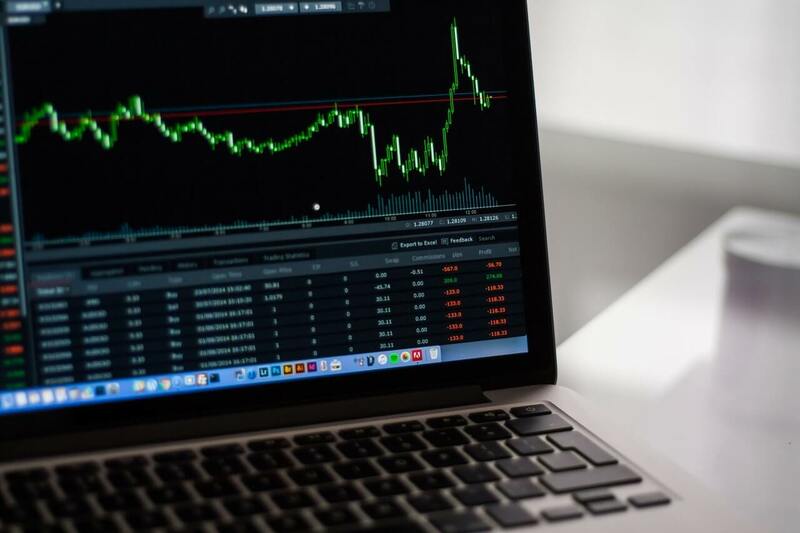 You can easily trade cryptocurrencies through the wallet. It is, however, available only for the desktop. It is very easy to use, self-hosted, and excellent support from the founders. If you are looking forward to store both bitcoins and altcoins on the same platform, then look no further. Jaxx it is. It is a superb platform on which you can store bitcoins and altcoins. It lets you store cryptocurrencies and also allows you the exchange of different currencies from inside the wallet (through the ShapeShift exchange). It is an intuitive wallet and is self-hosted. The only drawback is that if you are using it for Linux, you may face some hassles. Other than that, it works just fine. Electrum is one of the fastest and lightest desktop app. It is an excellent choice if you are someone who uses old computers with less computational power to store bitcoins. Remote servers handle the processor intensive parts of the wallet. Electrum has gained a very good reputation among users for its excellent privacy and security features. Moreover, you can also recover your wallet with a secret passkey phrase. There are many apps out there that are processor intensive, but none are as fast and lightweight as Electrum. Armory is highly regarded by users and is very trustworthy when it comes to the privacy and security of bitcoins. This is meant for advanced users. If you are well-versed in the usage of bitcoin wallets and bitcoin transactions, then Armory is the one for you. Safety and security are its USP. It features different types of cold storage and encryption options. Furthermore, Armory is flexible and quickly adapts to any situation. Xapo is one of the few web-based bitcoin wallet. To use Xapo, you need an internet connection and a fairly good web browser. It has an advanced security and privacy features, most notably for a web-based wallet. You can make payments through debit cards, thereby making it very easy to spend your bitcoins. This app is perfect for beginners. This is one of the most popular bitcoin wallets among users and is the favourite of many. It lets you access your bitcoins via the desktop client. It is supremely user-friendly and one of the most flexible apps there is today. Also, it supports multi-signature feature and has very strong privacy and security features embedded in it. This is tailor-made for beginners. This is another portable bitcoin hardware wallet. The device looks and feels like a regular debit card with an operation button embedded in it. You need to hold it close to your mobile app while sending out coins. This adds an extra layer of security. The concept is pretty amazing. However, the execution is quite tricky. But if you are looking forward to having a compact wallet, CoolWallet is your answer. Coinomi is a mobile wallet, and at present, it is only available for Android devices. The wallet can store bitcoins and other cryptocurrencies (it supports over 280 currencies). It is quite basic and is very user-friendly. It started out as an open source wallet but soon became a closed source one. The interface is quite intuitive and neat. If you are looking for a wallet that can store a wide variety of coins, then Coinomi is the one for you. Finally, once you have chosen a wallet, it’s time to spend your bitcoins securely. Bitcoins are now accepted by over 100,000 businesses across the globe, but there’s still a long way to go and takes a bit of maneuvering to use them effectively. Also, Bitcoin values are extremely volatile and fluctuate daily, so it’s a good idea to keep an eye on how much your Bitcoin is worth on the open market before you buy, sell, or convert them. Choose your wallet wisely and spend your bitcoins wisely.